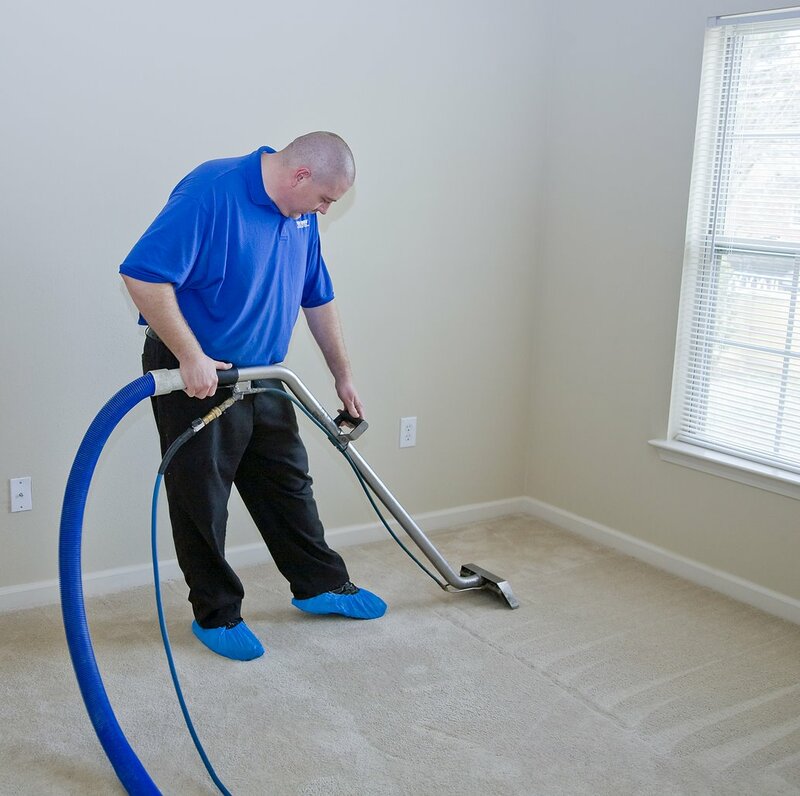 The Woodlands carpet cleaning has been dedicated to providing the best possible services to the Houston, Spring, Tomball, Porter, Humble, Magnolia, Pinehurst and Dayton areas. We really enjoy providing top notch work to our clientele. The beautiful state of Texas has been our home for many years now, and we would not have it any other way. We are proud of our community and our work within that community. We always love leaving our customers with a job well done and a smile on their faces. Our operation thrives on being the best solution for any cleaning needs. Our team is fast, honest, and are very passionate about the cleaning industry. 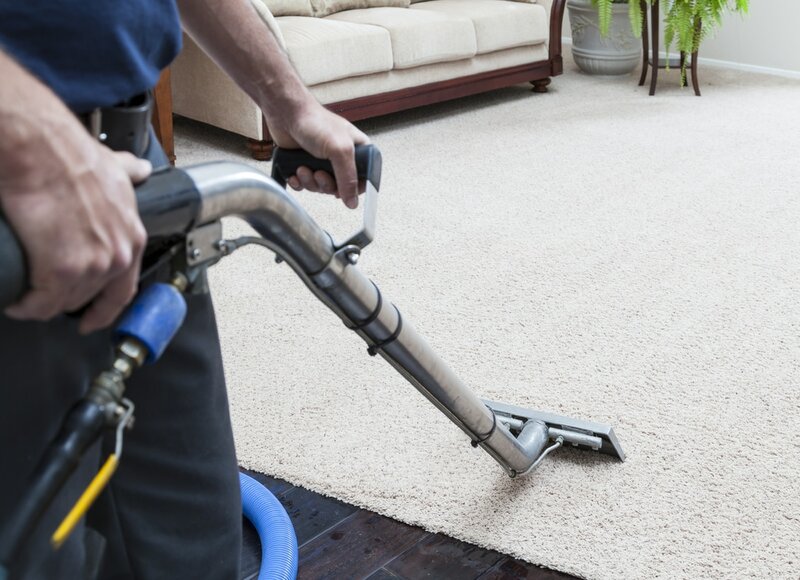 When it comes time to do some cleaning in the home, office, or commercial space, make sure you give The Woodlands carpet cleaners a call today at (832) 791-4210. Cleaning the home, office, or commercial space can be a huge task for anybody. You might try to save a couple of bucks by doing this monumental task on your own. Most people find out quickly that properly cleaning your carpet can take a long time. There is a lot of heavy and expensive equipment that needs to be hauled around tight corners and stairways. On top of that there are so many choices of carpet cleaning products. It can become a giant headache making a well informed decision on products. Some of them are better than others depending on the fibers that your carpet is made out of. 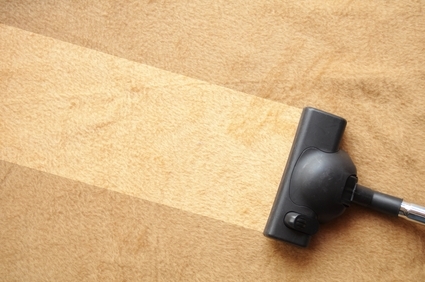 Let carpet cleaning in The Woodlands, TX handle your cleaning needs. This will free up time for you to do other important task in your life! Area rug cleaning is often overlooked because it is seen as different than the other carpet in your home, office, or commercial space. The reality is it sits on the same floor and collects all the same unwanted things that your other fixed carpet does. Often times these area rugs are comprised of more delicate dyes and complex patterns. It is important to have these cleaned professionally to preserve these priceless pieces of art. Over time you might notice your carpet is not really level anymore. This is most likely due to the carpet getting loosened over time by general wear and tear, poor upkeep, or water damage. Whoever installed your carpet might not have tacked everything down well enough either. 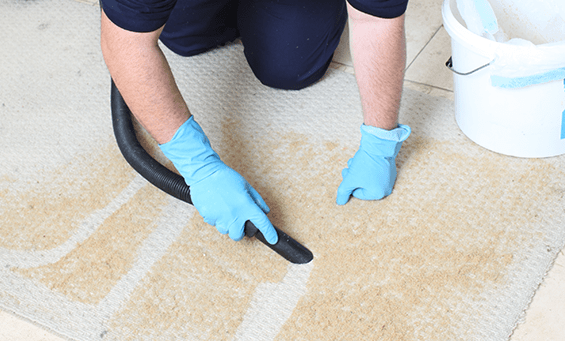 Whatever the issue is it is fairly easy for carpet cleaners in The Woodlands Texas to tighten everything down and get the carpet laying flat and neat like the day you installed it. Water and carpet do not mix well. The end result for anyone who owns carpet that comes in contact with water is usually less than ideal. The first thing you should do when you find that your carpet has been exposed to water is extract it as soon as possible. The sooner the better. Water will cause your carpet to form lumps and become uneven, create a great environment for mold to thrive, and damage the underlying floor below your carpet. We have dealt with a lot of water damage issues while being in business here. The most important thing is carpet cleaners in The Woodlands are available at any time when the disaster happens, morning and night. 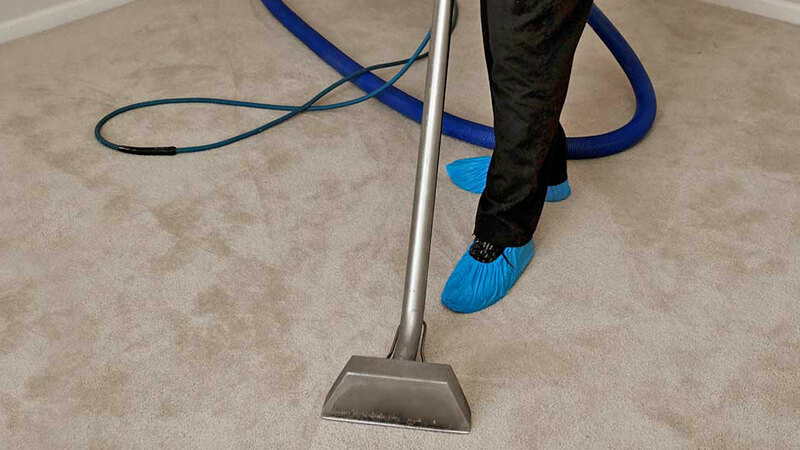 We are always happy to keep the damage of your carpets down to a minimum. We offer a variety of commercial services for the business owner. It is always a great idea to keep your commercial space or business in the cleanest shape possible. Cleanliness will go a long way with your customers and employees. A dirty work environment can be aggravating for employees. Showing up to work in a dirty environment is not good for moral. Potential or existing customers and clientele will definitely notice how clean or dirty your carpets are. The best thing you can do is impress them with a clean business, so they will choose your products or services for years to come. 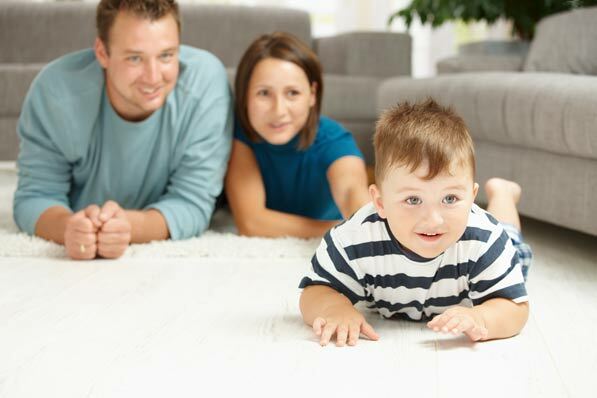 Protecting the fabric and fibers of your carpet is a great idea. It will insure that things do not break down prematurely in your carpet. Adding fiber protection will keep everything looking cleaner for longer, and decrease the severity of stains and spills. You probably spent a good chunk of change on buying and installing the carpet in your home, office, or commercial space. So why not make the most of it? It is often assumed that cleaning companies will not touch the carpet in vehicles and RV’s, but we do. There is really no fundamental difference between carpet in a home or commercial space and carpet in a vehicle. The space is a little tighter and requires some extra attention to detail, but it is definitely something we can handle. Your RV should always be clean and smelling nice, so you can get the most enjoyment out of your vacation. Camping and traveling can really take a tole on the fibers in your carpet. Let The Woodlands Texas carpet cleaners handle all the dirty work for you, so you can spend more time packing and planning your next trip! 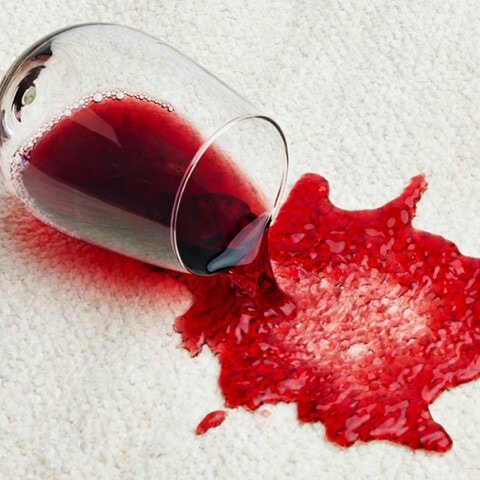 One of the most annoying things to have on a carpet is a red stain. If your carpet is lighter it will stick out like a sore thumb. Red is the color of passion and we are very passionate about removing it from the carpets in your home, office, or commercial space. These stains can be sticky and attract other unwanted debris into the fibers in your carpet, creating an even bigger issue. Do not let that unsightly red stain drive you crazy, and get a hold of the professionals as soon as you find out you have a red stain. Tile and grout add a wonderful layer of complexity to your home, office, or commercial space. It is often in areas that contain water. Water will leave deposits on your tile and grout that will degrade the look of your space. Water that collects in the porous grout in between the tile will create the perfect environment for mold to exist. The mold will start to cause bad odor, discolor everything, and break down the tile work. Carpet cleaners in The Woodlands, TX can solve any issue you have with your tile and grout. We have strong steam cleaners that will cut through the grime and bring out the original color and shine you have been missing! Cleaning furniture is truly an art form. It is kind of like a three dimensional carpet that require special attention to be cleaned properly. The fabric is wrapped around a frame in different densities to create a beautiful piece of art that you can relax on. We have a great team with a lot of experience cleaning upholstery. If you are concerned about preserving your beautiful furniture and want the job done right, get a hold of carpet cleaning in The Woodlands! Urine damage is always an issue with people who own pets or have kids. Urine is a tricky thing to clean out of a carpet because the smell can linger even when you have used household products to deal with it. The best solution is to use industrial strength cleaning supplies and steam extract everything. We have both of those things to ensure the urine will be gone completely! Keeping a vehicle clean is important to many people. We use them a lot in our day to day, so why not make driving something you can enjoy? You would not think that cleaning a vehicle is something a carpet cleaning company does, but we do. We have all the equipment to do it, so why wouldn't we? Vehicles can get dirty pretty quickly, especially if you have kids or use it for work a lot. Keeping on top of the dirt and grime will make your life a lot easier when you are running around town, or on a long road trip. So there you have it, we are a full service company that provides a broad range of services in our area. Our company really likes to maintain a good eye for details, and leave our customers with a smile. Our work speaks for itself, and we realize that with every good job done comes good referrals and return business. We are well established in the community because we care about the work we do, and do not try to nickle and dime our customers or rush a job. When you think it is time for some quality cleaning at your home, office, or commercial space get a hold of us today. We are only a call or email away. We even offer free quotes so you have a good idea of what our services will cost. Give us a call now at (832) 791-4210!